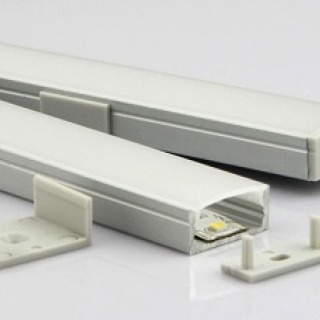 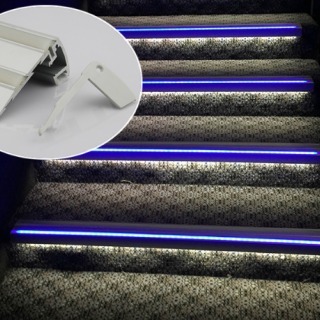 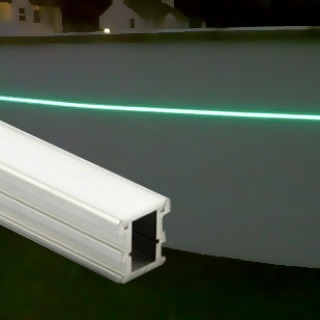 Our Aluminium Profiles and Channels are designed to provide a factory fitted finish to any LED Strip installation. 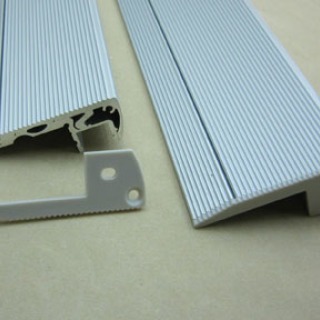 Aluminium Profiles can be built into walls, floors, and ceilings. 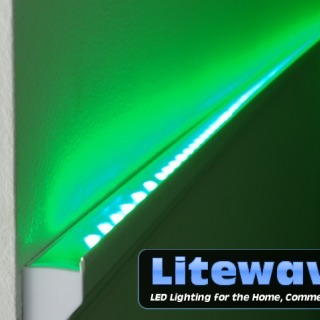 They provide a superb finish to any of our LED Strips where they may be on show or where the lighting needs to be concealed such as our Wall Up-lighting Profiles. 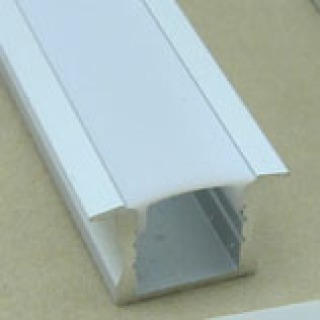 The Profiles are manufactured from extruded Aluminium with a Polycarbonate Cover, most are available with clear or frosted covers. 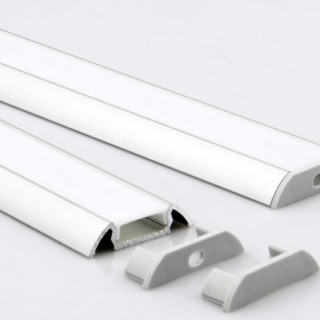 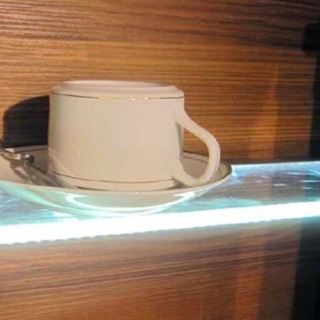 Aluminium Profile or Channels are ideal when the LED Strip needs to be set at a specific angle, for this you could use our corner profile, a specific use for this is for mounting under cabinets against the wall. 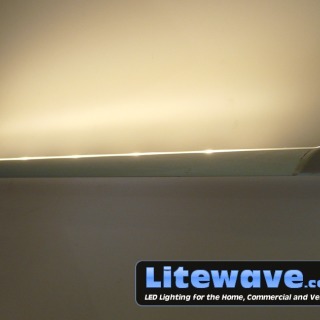 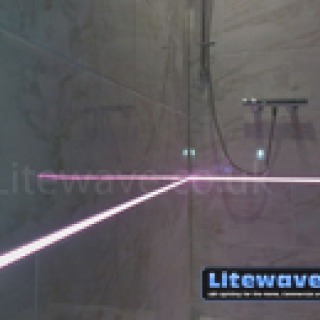 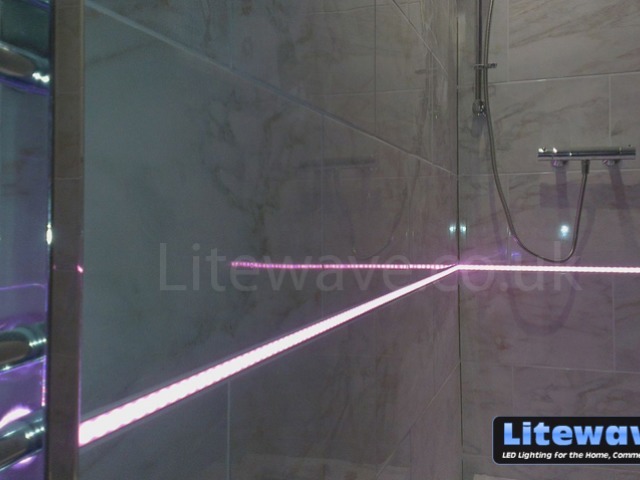 For use in the bathroom we have an LED Profile for setting between tiles, it can be grouted on either side. 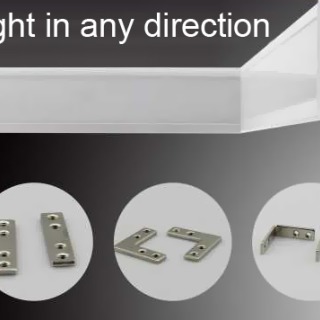 Please Note: all the Profile prices have the courier cost factored into their price. 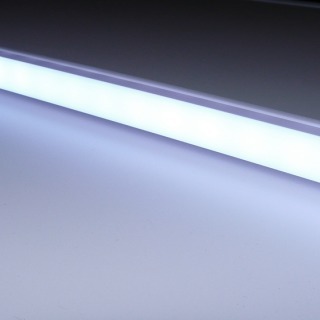 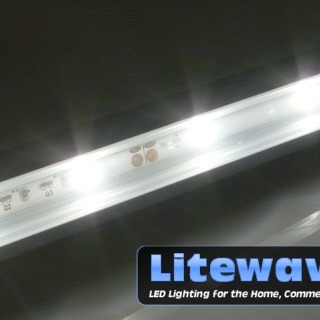 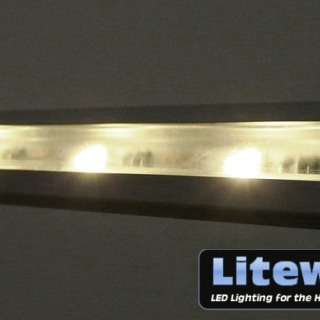 The LED Strip will be posted separately at no extra charge.